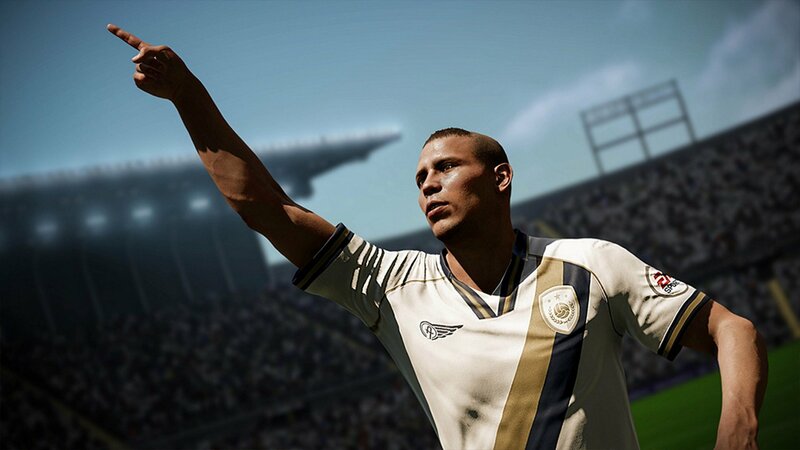 These tips will help your income soar, earning you plenty of coins for FIFA 19 Ultimate Team. 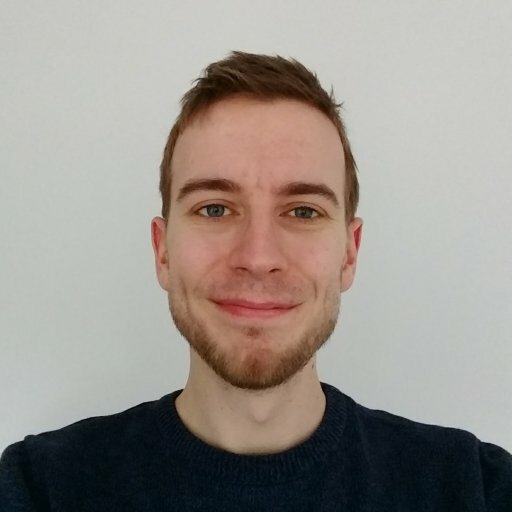 The release of FIFA 19 means a new year of Ultimate Team with everyone starting from the ground again. All those rare players you earned in FIFA 18 aren’t worth squat now, but that doesn’t mean you need to spend ages grinding your way back to the top in a boring slog. This year Ultimate Team is the biggest it has ever been, and you’re going to need plenty of coins to supply purchases. 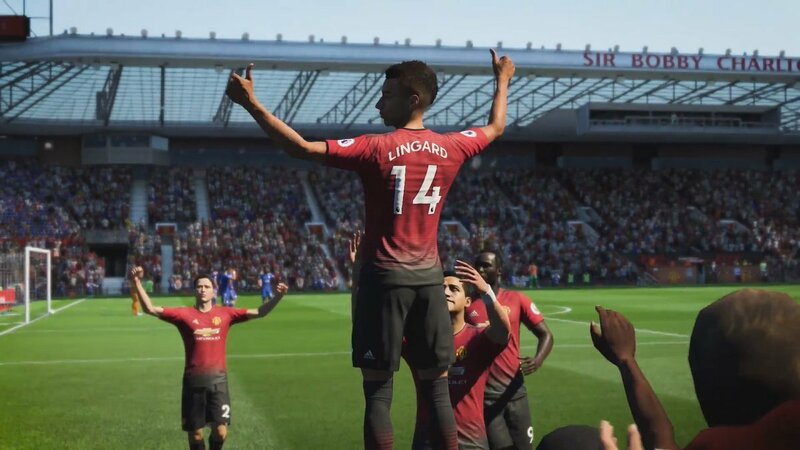 In this article we’ll teach you the best ways to earn coins fast in FIFA 19 Ultimate Team. 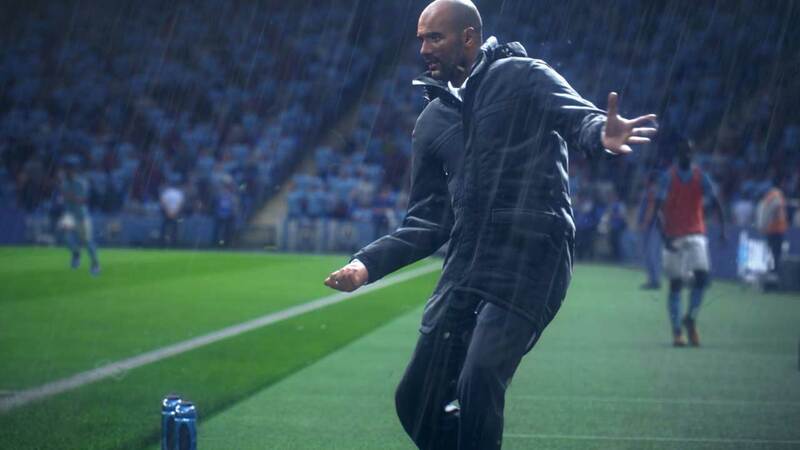 As is the norm for modern online games, FIFA 19 offers a range of revolving challenges to complete, including daily and weekly tasks. While these do keep things fresh, they don’t offer rewards that are all too impressive, typically throwing a few hundred coins your way or even a pack or two. That said, it’s still worth doing these as you’re being rewarded simply for playing the game. Most challenges aren’t too tough either. Don’t forget that you’ll also have a number of Starter challenges available to kick things off with a nice easy boost of coins. If you run up against a particularly difficult challenge (e.g. Legendary difficulty) that you’re struggling to beat, forget about it until the task resets. There are better ways to spend your time if you’re just looking for coins. Sadly this won’t work for new players, but anyone who’s played a FIFA title in the past with the same EA account will retain their overall level, offering a good chunk of FCC points from the off. You can spend these in the catalogue, and when it comes to Ultimate Team, coin multiplayers aren’t a bad place to use them. From the Ultimate Team menu, bring up the catalogue (R3) and scroll down until you find coin multipliers. The cheapest option earns 200 extra coins for five games, but if you can afford them, the more expensive options are far better value, with 1000 bonus coins for 10 games and so forth. These are a great way to boost your coin earnings for a short while, and kickstart your Ultimate Team career. If playing the AI is your go-to mode for FIFA, you can help boost your coins by taking part in Squad Battles. Every week you’ll be presented with five teams created by other players from around the world. You’ll earn points for each team you beat, with more points given for tougher teams. At the end of the week, your total score will be compared with other players, placing you into a ranking division on a leaderboard. Which division you reach earns you different rewards. Bronze 1 will give you two packs an a tidy 800 coins, but make it all the way up to Gold and you’ll be able to cash in two rare packs and 10,000 coins. Not enough for your liking? The top 100 players in the world will receive over 50k coins and three enormous packs. Crikey! Most players prefer to compete online, but if you consider yourself an AI master then this is easily one of the most effective ways to earn coins. You not think of FIFA as a puzzle game, but the Squad Building Challenges aren’t your normal game of footie. Each challenge asks you to build a team that meets certain restrictions, meaning you’ll need to buy players from the market before putting them together. Once your team’s complete, you can trade in those players for a reward. What you’ll earn depends on the difficulty of the challenge, ranging from bronze packs to Prime Gold Player packs. If you’re smart with your money, it’s possible to make a decent amount by trading in the cheapest teams that meet the criteria, but you’ll need to have enough to afford the transfers in the first place. Team Of The Week (TOTW) is, shockingly, a weekly update to FIFA 19 that highlights players who’ve performed particularly well in the real world of football. Anyone EA deems to have outdone themself received an upgraded Ultimate Team card that can only be unlocked from packs during that week. These are extremely rare cards, so make sure you keep any that you’re lucky enough to receive. Thanks to their rarity, TOTW cards usually increase in value over time, so while you may be able to grab a nice chunk of cash on the day you get the drop, we’d actually recommend holding onto it for a while to see if the price can be pushed up further. If you’re not lucky with your pack openings but have plenty of coins lying around, you can also invest them in buying some of the current TOTW players. If you pick them up before the week ends, you’ll usually be able to sell them for more than you paid by holding on until the price increases. Building your coin reserves isn’t always a breeze, but by swapping between the different methods available you can make the experience much more enjoyable and less of a grind. We’ve got more FIFA 19 guides here on AllGamers, so feel free to have a browse. If you’ve not tried your hand at it yet, read our guide on how to use Timed Finishing in FIFA 19!